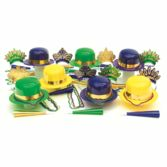 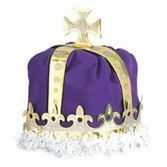 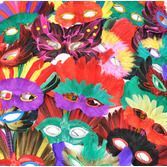 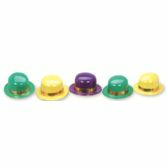 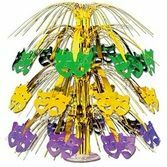 Your guests will enjoy Fat Tuesday on Bourbon Street with our Mardi Gras Float Props. 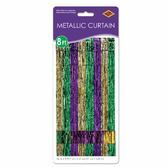 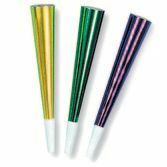 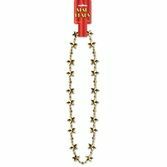 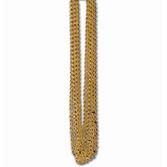 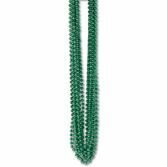 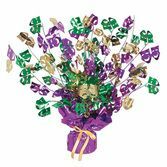 We suggest you use these with our Mardi Gras backdrops to create a complete New Orleans Mardi Gras street scene. 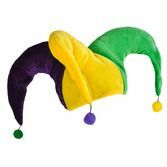 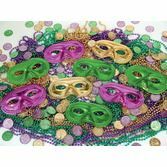 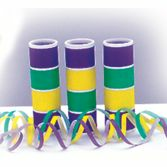 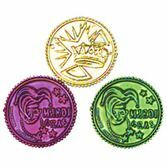 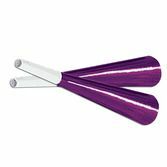 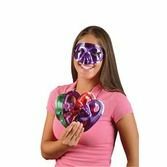 These Mardi Gras props can also be used individually to decorate any wall, window, or door. 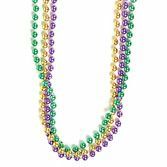 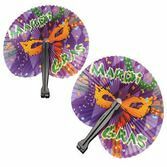 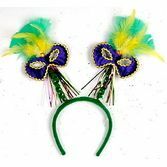 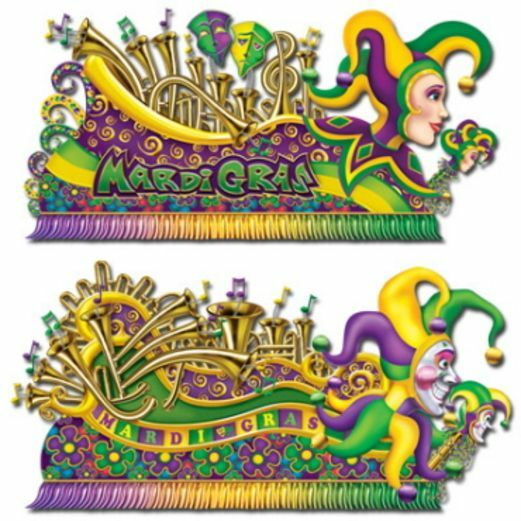 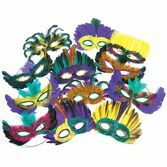 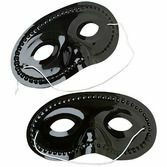 Size of each prop: 65" & 67"
Or, individually add our Mardi Gras props and accessories (links below) to instantly create a complete Mardi Gras street scene.